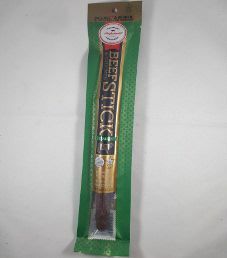 The next review on Aufschnitt Meats will focus on a 1.5 ounce/42 gram Italian flavored beef chicken meat stick. 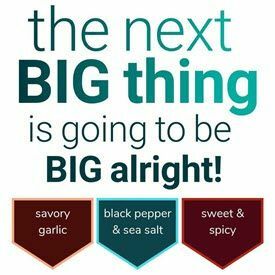 This meat stick is advertised as being crafted with the perfect amount of anise and fennel to bring you a taste of Italy. The bag was graciously submitted by the Aufschnitt Meats team.